Hundreds of thousands of lives have been revolutionized by the principles of Real Love—through books, DVDs, coaching, live seminars, and the website at www.RealLove.com. And now we have the Real Love novel Under the Bridge, the story of Michael Cutter, a uniquely gifted twelve-year-old boy who mysteriously loses his father and is left alone to respond to life in ways that are disturbing—even horrifying—to the people around him. But then a kind of miracle occurs in the hills of north Georgia. 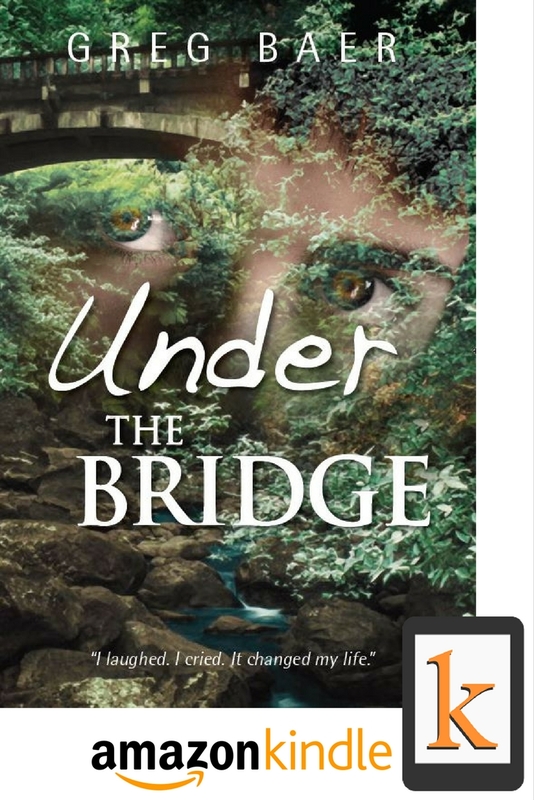 Michael’s life is transformed by a most unusual man who lives in a most unlikely place...under the bridge.